I have to admit this but prior to joining PhilBike Expo 2016, I thought it will only be a plain showcase of boring bicycles. I was planning to join the opening ceremony then go home fast. 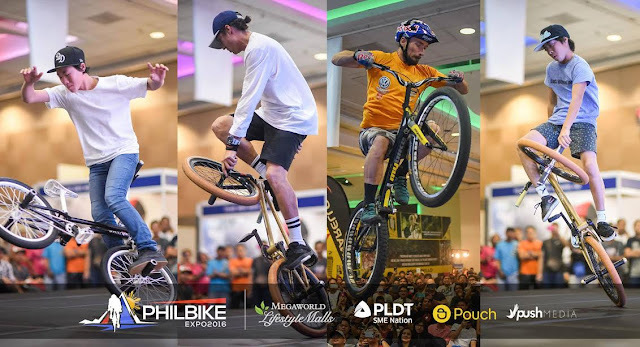 What I did not expect is that PhilBike Expo 2016 isn't only for those who are cyclists, it is also an event for those who are curious enough and open to entertainment brought by the masters of the world of cycling. While waiting for the show to start, I walked around the booth and saw every single brand catering to bicycle parts. I couldn't relate because I don't own a bicycle. I didn't know where to start taking photos but the exhibit outside of good - looking vintage bicycles took my attention more that I spent quite longer there than anywhere in PhilBIke Expo's exhibit in SMX MOA last November 25 to 27. After the ribbon - cutting we proceeded to a small stage for official launching. 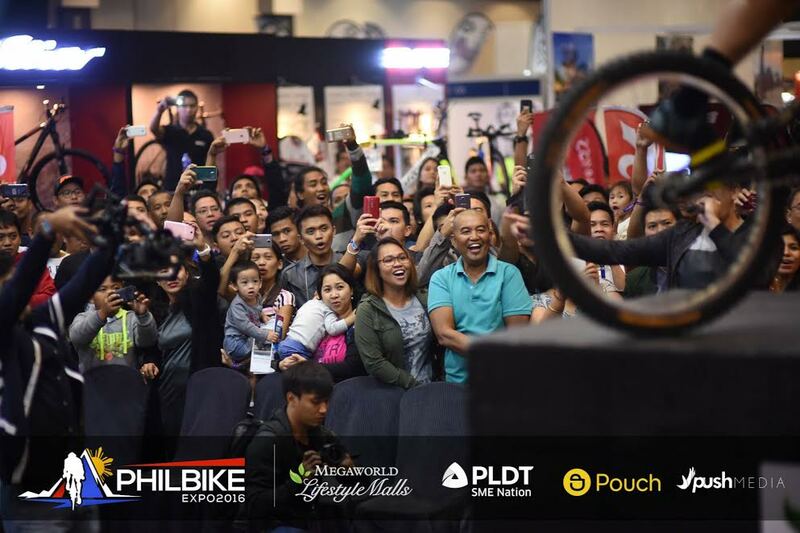 PhilBike Expo 2016 is the only international-standard trade and consumer cycling show in the Philippines. This means we are talking a bout worldwide talents. As a matter of fact, they flew guests from other countries who took our breathe away when they started showing their skills and moves that I think it will take me a hundred years to practice! They are Kenny Belaey, The Super Kids, and Viki Gómez. Mutliple-World Championship rider, Kenny Belaey marveled audiences with a demonstration of “Balance” atop various obstacles inside the convention. He was followed by Japanese protégés, The Super Kids (14-year-old Yu Shoji and Takumi Isogai), who showed off their incredible flatland skills before a tremendous crowd. They were joined by their mentor, Flatland innovator & 3x flatland world champion, Viki Gómez. 2016 marks the Spaniard’s second trip to the Philippine islands where he returned to welcoming crowds who could not get enough of his gravity-defying skills. Also present in the expo was Alessandro Colnago, the grandson of cycling-pioneer, Ernesto Colnago and current marketing manager of the Colnago bikes brand. For over sixty years, Colnago has established itself as one of the premier cycling brands in the world. It is the brand of choice for many top athletes in the industry such as Luigi Arienti, who won the gold medal at the 1960 Rome Olympics. 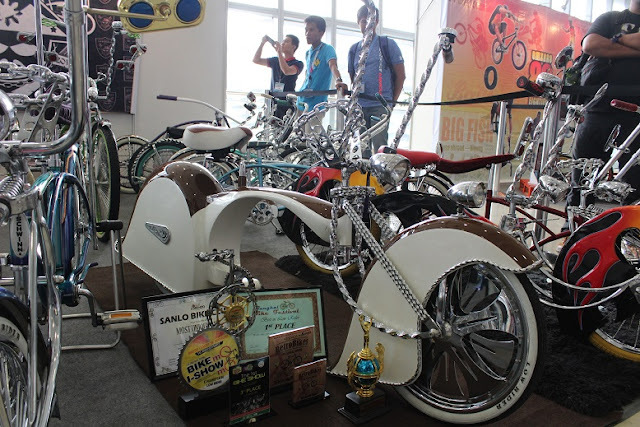 Over 100 brands were on hand, showcasing a diverse range of bikes and accessories for riders of all skill levels and disciplines. For enthusiasts and first-timers alike, there was something for everybody at the 2016 PhilBike-Expo. 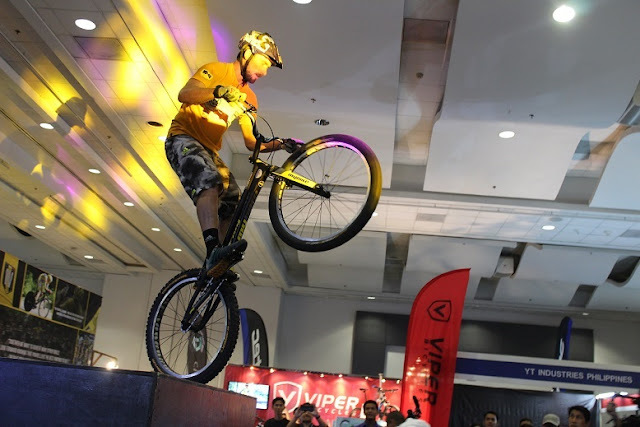 It was no surprise that the number of attendees increased this year as thousands packed the SMX Convention Center for the PhilBike-Expo’s third anniversary. Inspired by the incredible feats from the stellar line-up of international athletes, expo-goers had the chance to try their hand at the interactive simulations all across the venue. Not to mention the group of bikers who attended with their bikes to freestyle with the athletes at an impromptu BMX Street Jam on the final day. 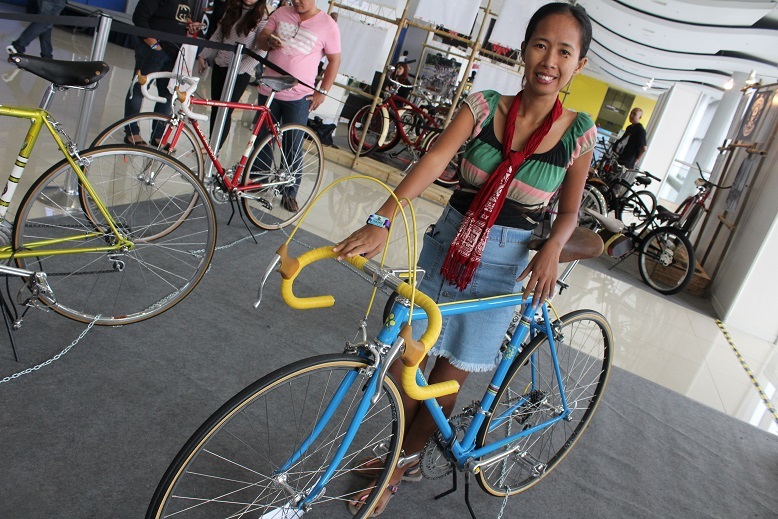 Next year, I will definitely see PhilBike Expo again and bring my brother who loves cycling.